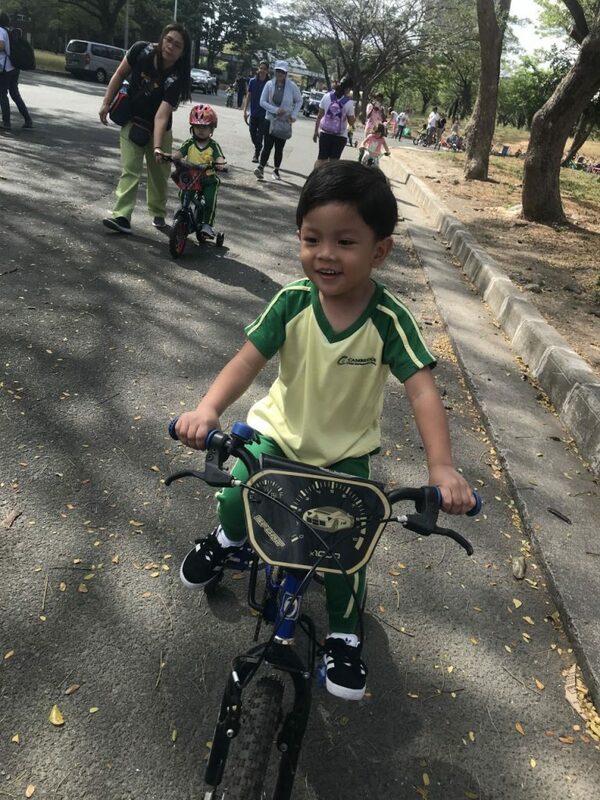 Junior Nursery kids go biking! 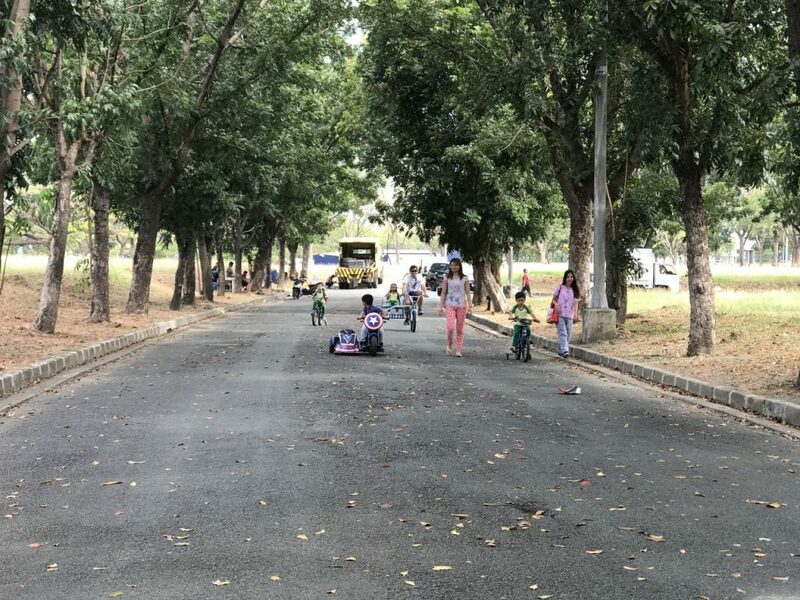 The Junior Nursery kids have been learning about the different forms of transportation in the community. 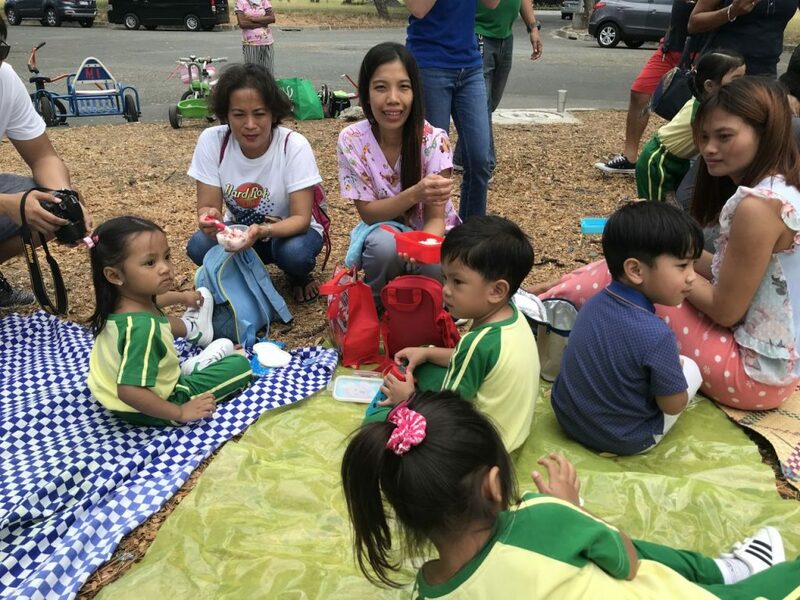 Their favorite so far? The bikes (with training wheels), of course! 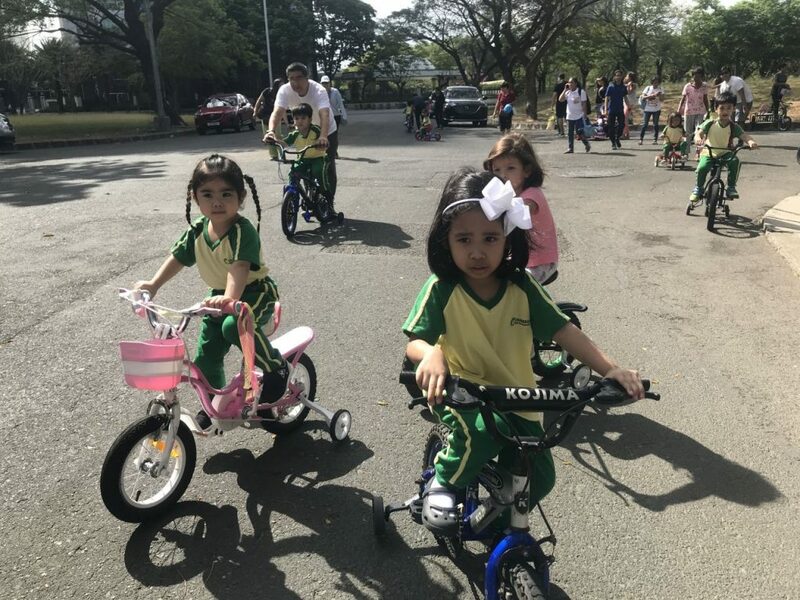 The Junior Nursery students took a fieldwork to Filinvest biking grounds to get some fresh air and exercise!